The Stokke® Cup Holder fits perfectly for attachment on all Stokke chassis handles, to store your favourite beverage. 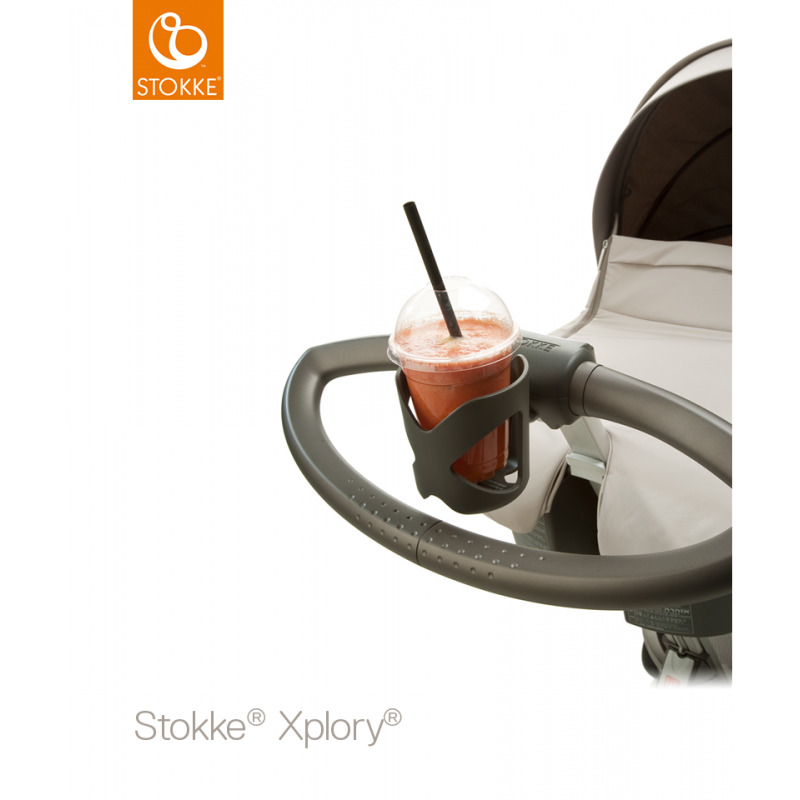 The new cup holder fits simply onto your chassis handle allowing you to enjoy a healthy drink for you or your child whilst on the move. 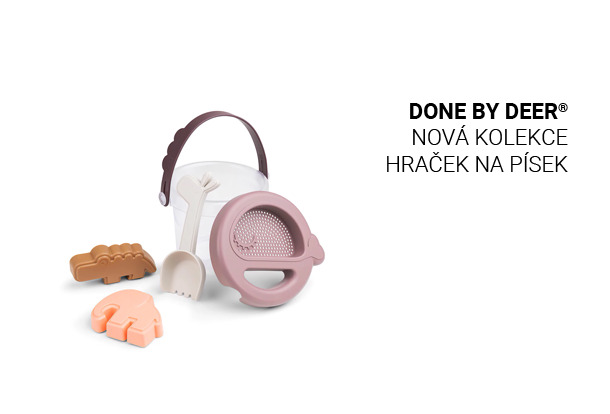 The innovative design takes bottles and cups of all shape and sizes up to approx 1 litre. 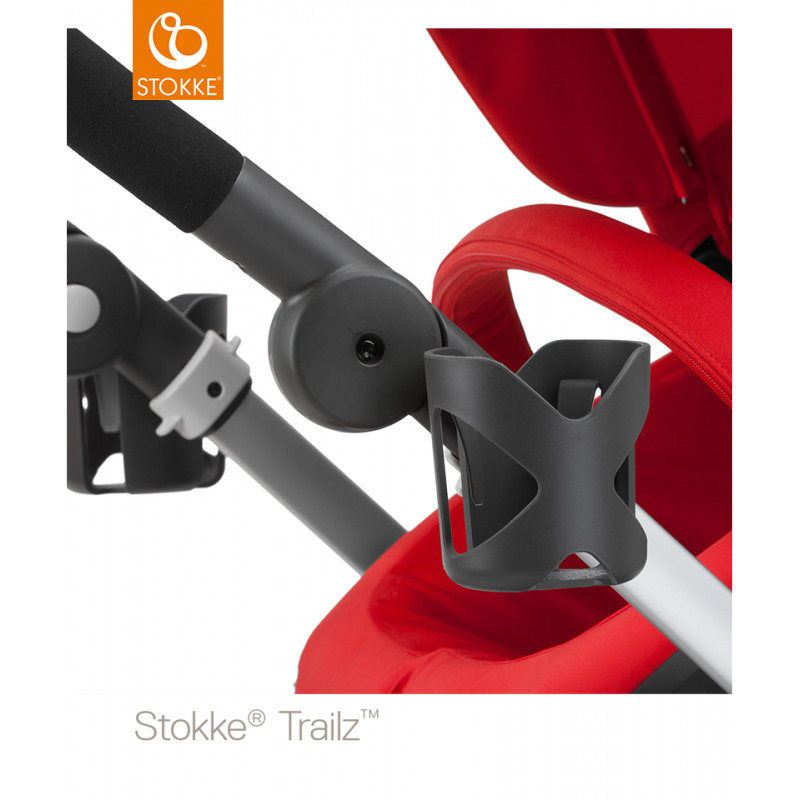 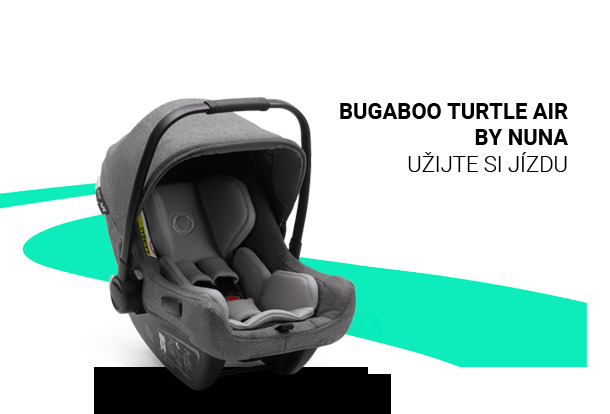 Compatible with Stokke® Xplory® chassis with serial number 331324 and higher and with all Stokke® Crusi™, Stokke® Trailz™ and Stokke® Scoot™ chassis. 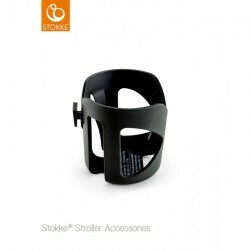 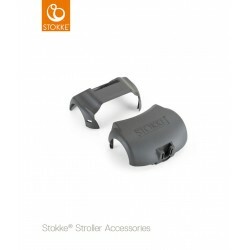 For Stokke® Xplory® from serial number 127390 to 331323 an adaptor is necessary and can be purchased separately. 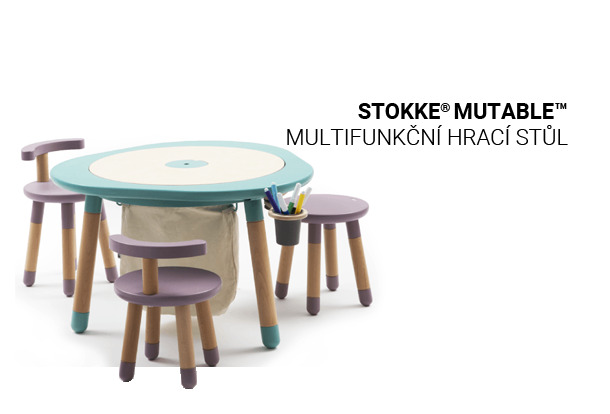 For Stokke ® Xplory ® from serial number 127390 to 331323.